Kallum Higginbotham missed two late penalties for 10-man Dunfermline as they could only manage a 1-1 with Ayr in the Scottish Championship match at East End Park. Higginbotham wasted two chances from the spot in the 83rd and 85th minutes after Paul McMullan and then Higginbotham himself were taken down in the box. 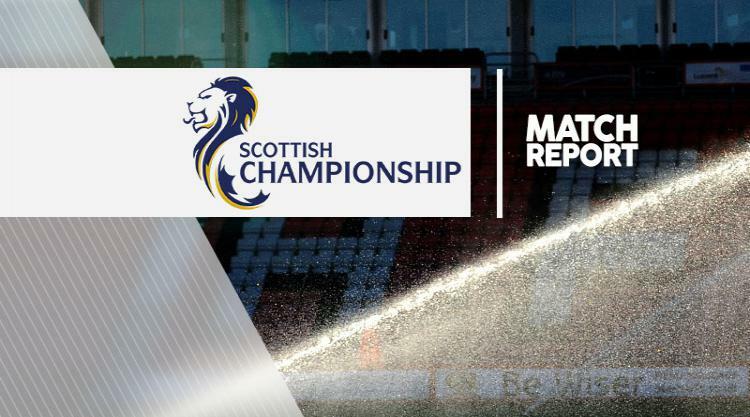 Nicky Clark had put Dunfermline ahead on the half-hour mark with a strike from the middle of the area before Lewis Martin was sent off for his second bookable offence in the 48th minute after he brought down Scott McKenna to concede a penalty. Alan Forest stepped up and equalised for Ayr from the spot to share the points ahead of the late drama.